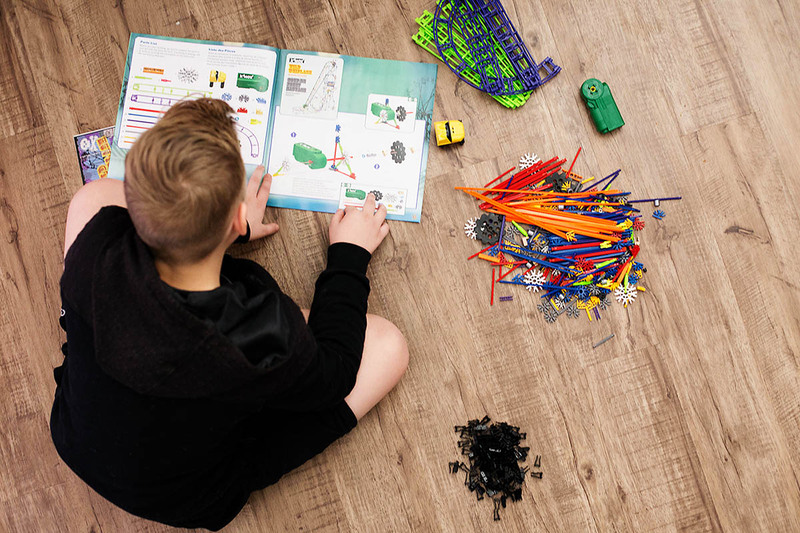 I was so excited to have K’NEX as a sponsor on this post because they are always a staple holiday gift for my family. 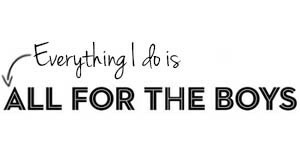 Starting with my brother! 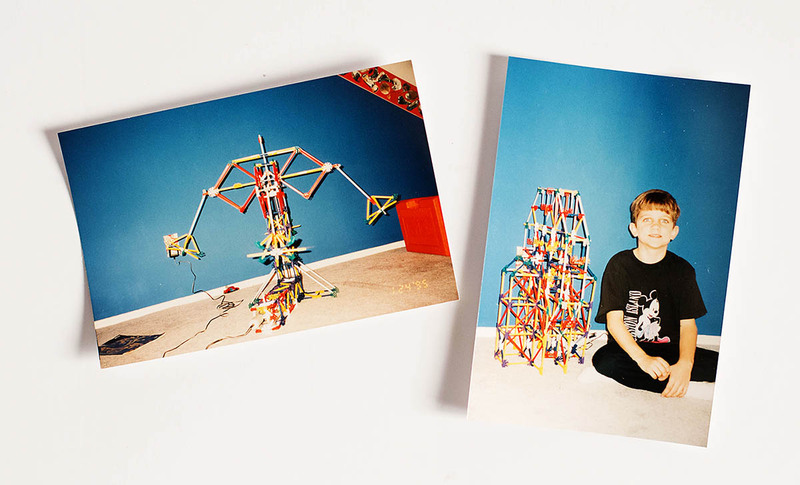 I remember helping and building sets with him and then my parents taking a picture of him with his creation afterwards. 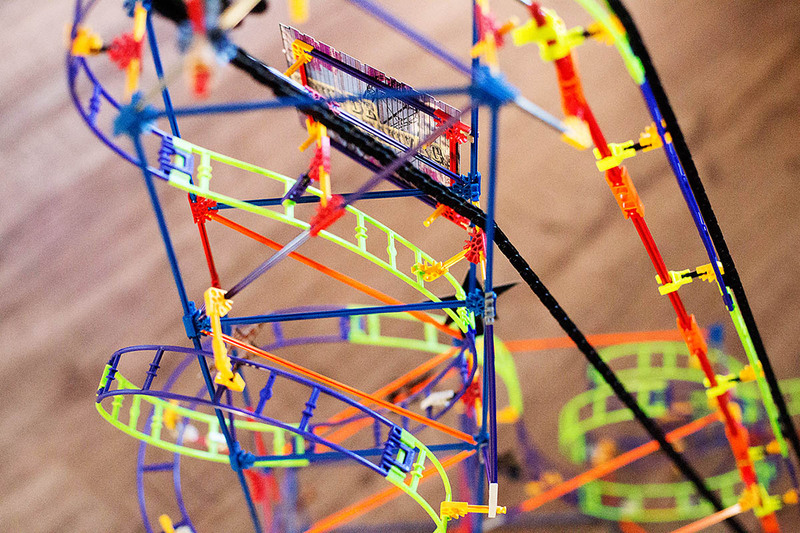 His favorites were the sets that moved with motors. I went digging through my photos when I got this at Walmart (exclusive to Walmart) for the boys and finally found what I was remembering! 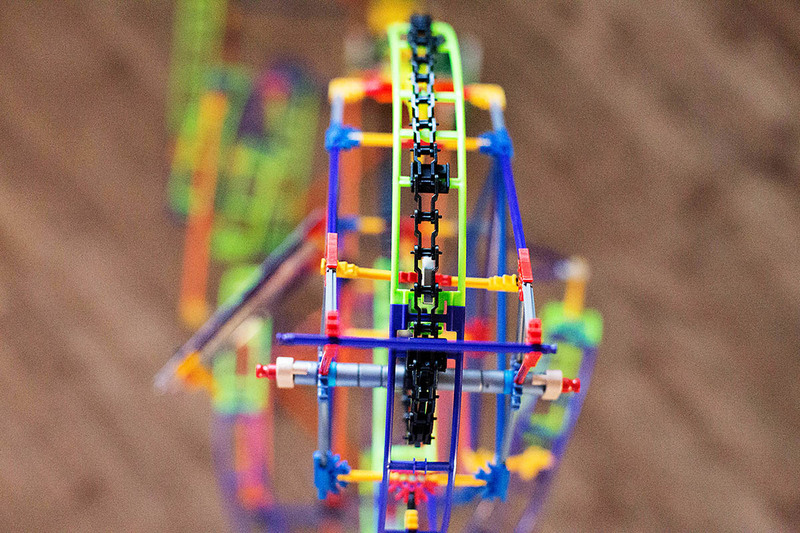 The big K’NEX kits are always so much fun and give kids a huge sense of accomplishment when done. 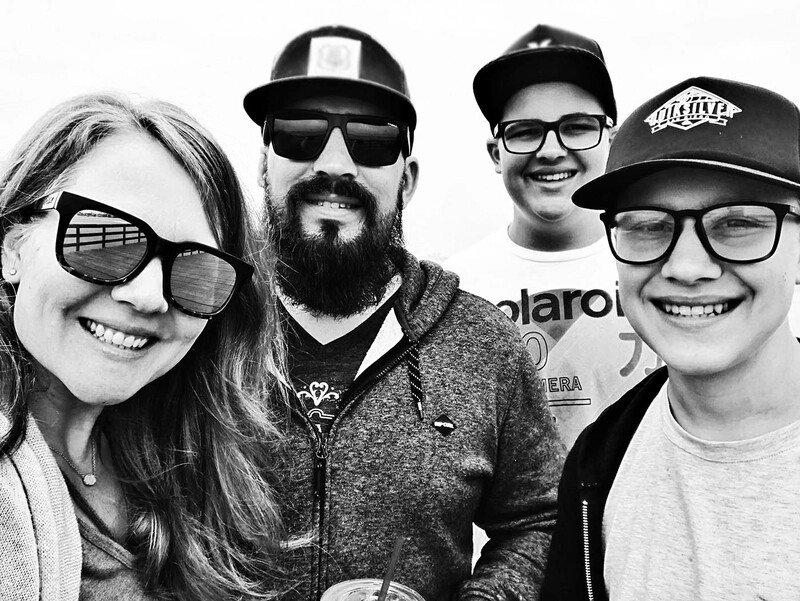 Here are the photos I found to share with my boys of my brother and 2 of his sets! 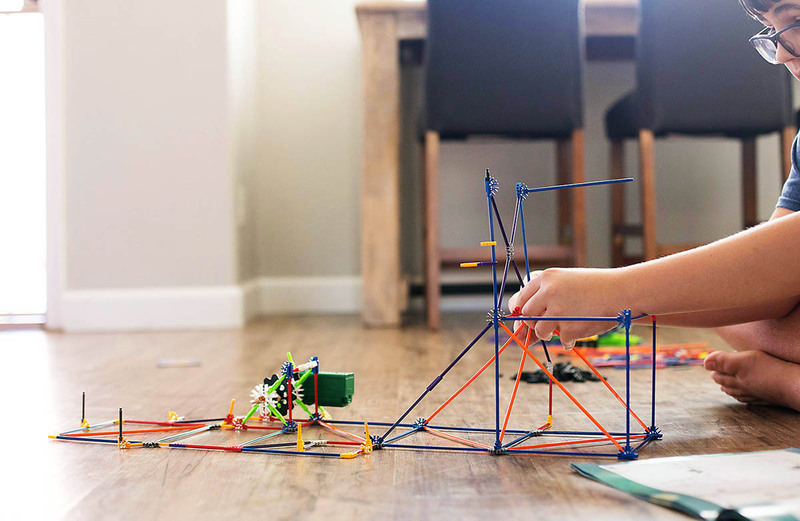 K’NEX LPG was founded in 1992 and now, twenty-five years later, K’NEX prides itself on connecting science, technology, engineering, arts, and math with imagination (great STEM or STEAM themed gift idea). 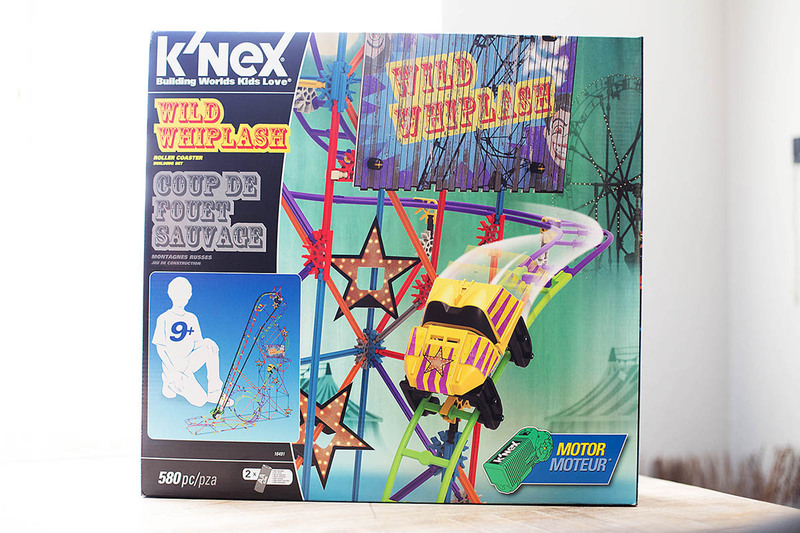 I love that they are both amusement park rides like the K’NEX Wild Whiplash Roller Coaster! This set has a retail value right around $32.97 at Walmart (or cheaper) which is SUCH a great price for your kids or to give as a gift. My kids still stop and look at these at the store and I know they’re not the only ones. 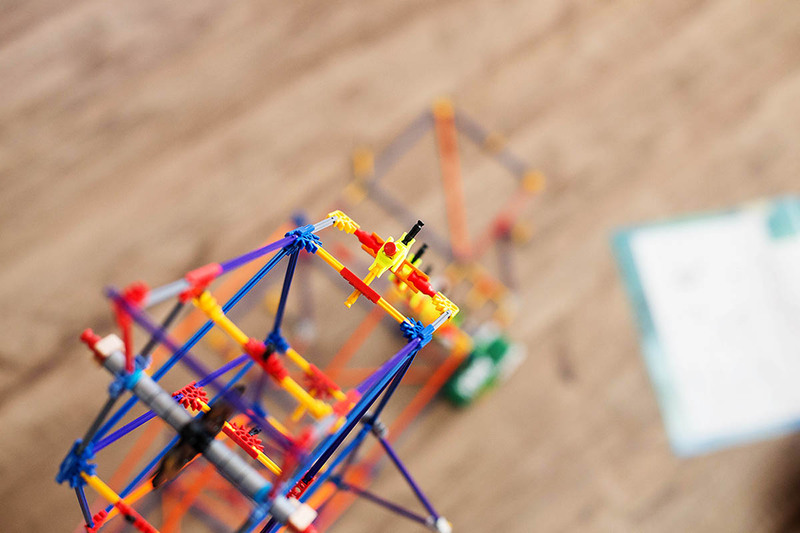 K’NEX is actually something my boys like doing together (they go back and forth) so it would be a great sibling or joint gift as well! 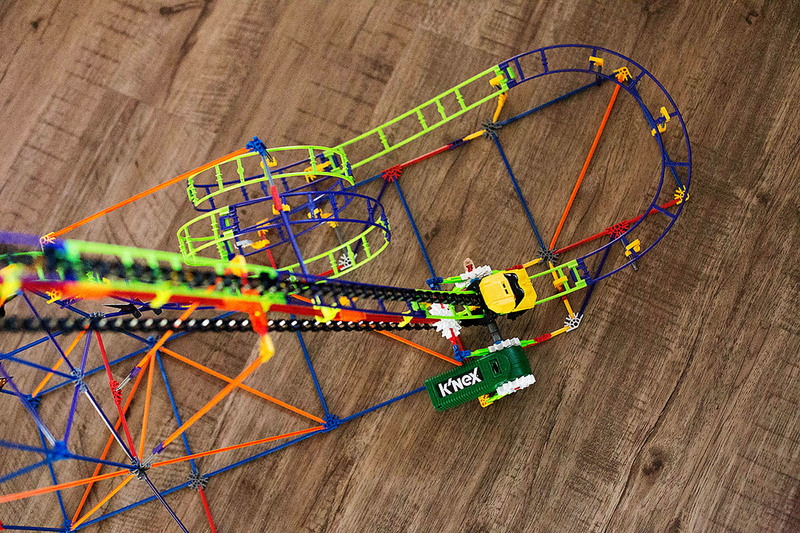 Plus there are downloadable instructions for a second roller coaster making the gift go even farther. 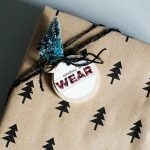 I love giving non electronic gifts in case that’s all they asked for for the holidays as a lot of kids do. 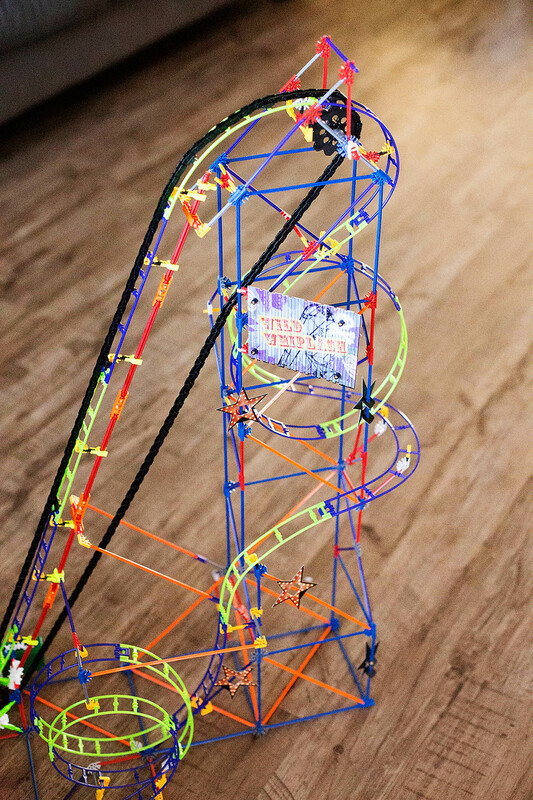 The finished set stands 2 1/2 feet tall and once you turn the motor on, the car will keep going around the track (mesmerizing)! 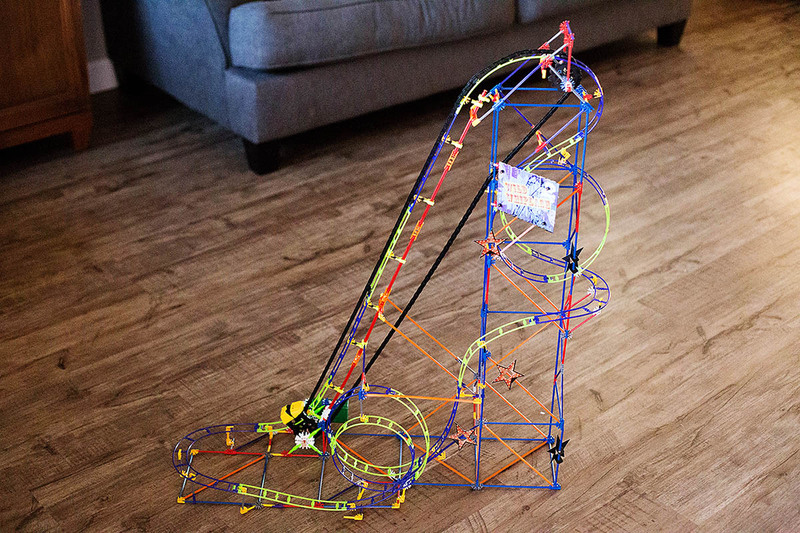 There’s a total of 580 parts and over 14 feet of track! I’ll admit that I had fun playing with it too! 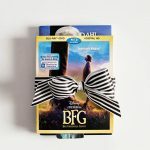 An easy and quick gift idea for lots of kids on your list (recommended for ages 9 and up).